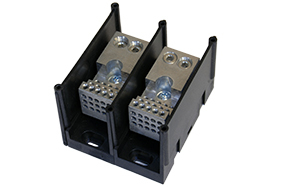 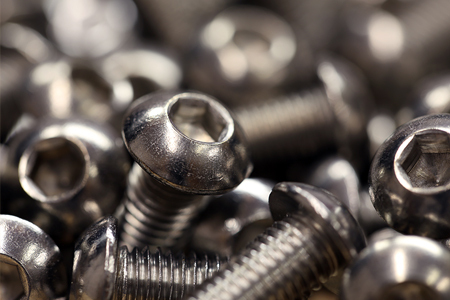 We sell hardware to mount any of our equipment. 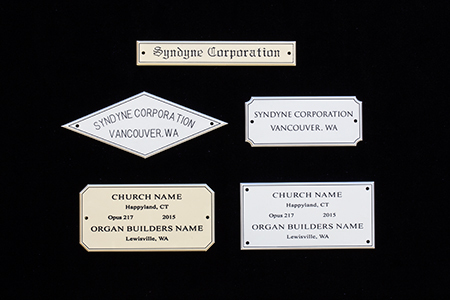 Custom engraved plates used to mark important information about an instrument such as the builder's name, opus number, and date built/restored. 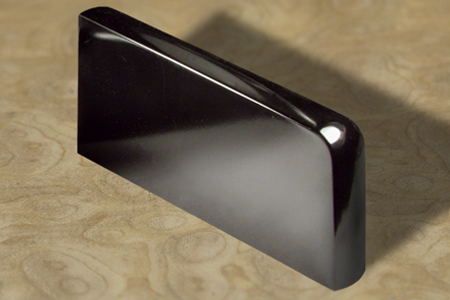 Our pedal key sharps are made to match AGO style keyboards.